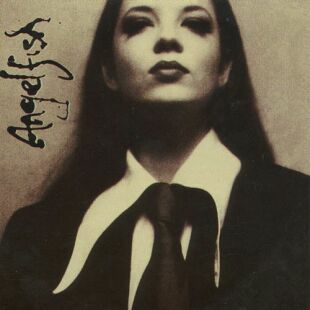 You probably haven’t heard of Angelfish, but you likely know that voice– yes, that is Shirley Manson. 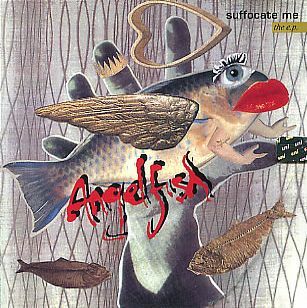 Garbage co-founder Steve Marker saw the video for Angelfish’s “Suffocate Me” on 120 Minutes, and immediately invited Manson to join his new band. 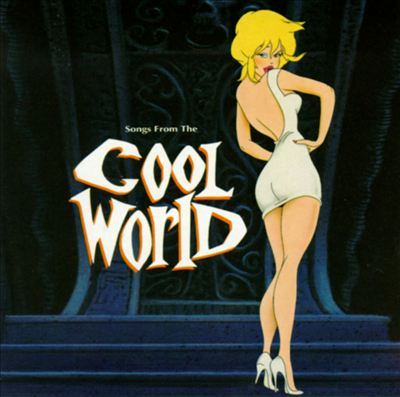 “King Of The World” wasn’t released as a single, but it’s my favorite track from the one and only Angelfish album. After the lackluster reception to 1991’s Ceremony, The Cult modernized their sound for the epic 1992 soundtrack cut “The Witch.” Ian Astbury and Billy Duffy continued down this path on their 1994 self-titled album, but the results were a bit mixed. 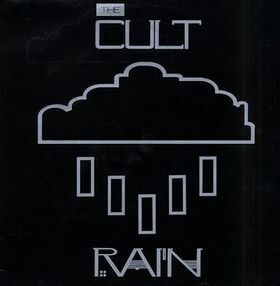 The Cult remain one of my favorite bands to this day, but The Cult album just didn’t do much for me (an opinion widely shared by many long-time fans of the band). “Star” was one of the few songs on the record that successfully blended the aggressive production with Duffy’s signature guitar, and Astbury’s endearingly rough vocal only adds to its charms. 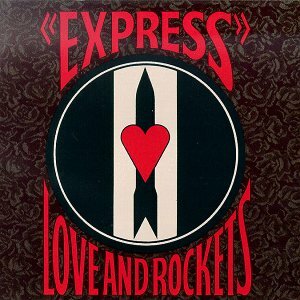 Like The Cult, Love And Rockets were one of my favorite bands from my college days. I was introduced to both groups in 1986 thanks to my friend Curtis, who let me borrow a cassette that had Love on one side and Express on the other. The two bands remained forever linked in my mind after that, so I suppose it is fitting that both The Cult and Love And Rockets released albums in 1994 that I didn’t really like very much. 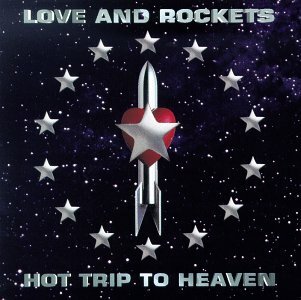 Hot Trip To Heaven was just way too electronic for my tastes, and only one song really grabbed me like old Love And Rockets: “Trip And Glide.” The band must have felt the same way, as 1996’s Sweet F.A. 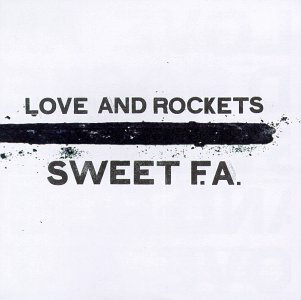 saw Love And Rockets edge back towards their classic sound. My good friend Matt was semi-obsessed with Liz Phair back in the ’90s, so I listened to a lot of Liz during our many Longhorn football road trips. 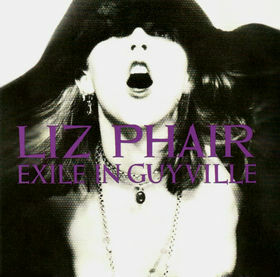 I know I’m in the minority when I say that I prefer Whip-Smart to Exile In Guyville, but I do. Sorry, ’90s alt-music hipsters! 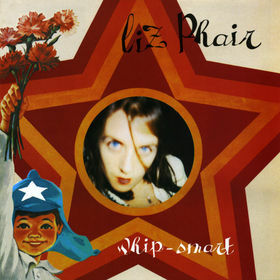 I even (mostly) like Liz’s self-titled 2003 album, despite its made-for-Dawson’s Creek production values. 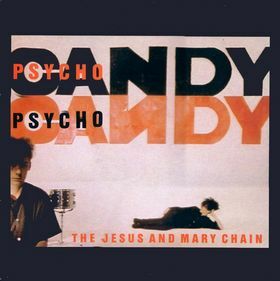 My friend Curtis also introduced me to The Jesus & Mary Chain back in 1986 via his vinyl copy of Pyschocandy. 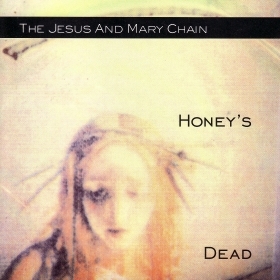 I was starting to get a little bored with the band’s sound by the time of 1992’s Honey’s Dead, and clearly Jim and William Reid were as well. 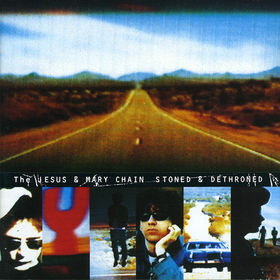 The mostly-acoustic Stoned & Dethroned sounds like it was made by a completely different band, yet somehow it is also still manages to sound like The Jesus & Mary Chain. Neat trick, guys! 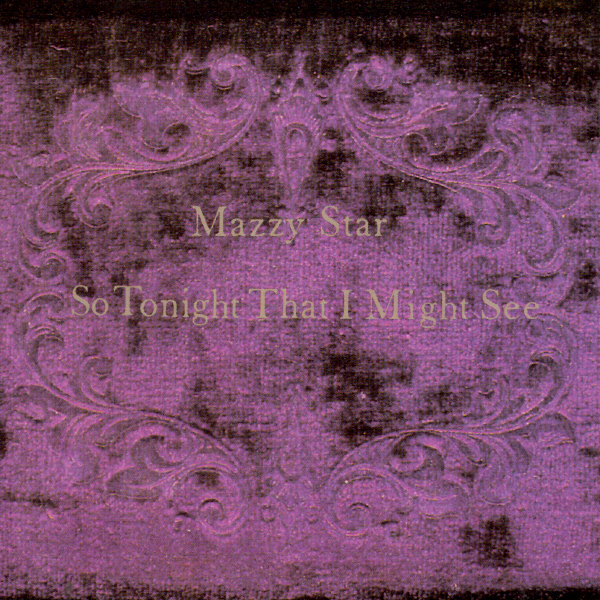 Mazzy Star’s Hope Sandoval adds vocals to “Sometimes Always,” a breezy little pop song that still makes me smile every time I hear it. 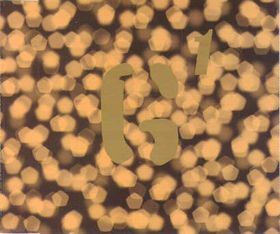 From the album Sweet F.A. Posted by The Analog Kid on March 17, 2014 in Alternative, Rock and tagged 94.5 The Edge, Analog Kid, Angelfish, Garbage, Jesus & Mary Chain, Liz Phair, Love And Rockets, Mazzy Star, The Cult.